Episode 86: Jane Smith is an EMS expert with over 30 years of experience in both the public and private sectors, including Public Health, Education, the Fire Service and Nonprofit business. She has worked in all ranks up to and including EMS Department head where her responsibilities included QI/QA, education and training, strategic planning and budget management. She has taught for 10 years as a tenured teacher with the Community College. 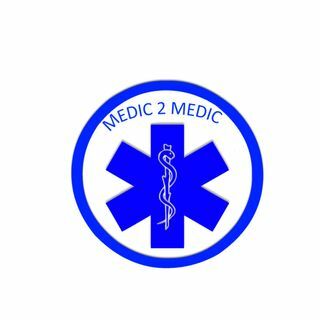 As an entrepreneur, she worked with a number of other ... See More professionals to lead a nonprofit community base Paramedic organization to become a premier educational institution to provide a voice for EMS throughout the State of California. Jane is a California paramedic and currently is a Commissioner for the California EMS Authority. She has a MA in Education and a BS in Biology with a minor in Chemistry. Jane has a powerful story about her start in EMS and she talks about the challenges she faced both in and out of EMS. Our conversation covers politics, EMS education, EMS leaderships, EMS in San Francisco and her love for education.